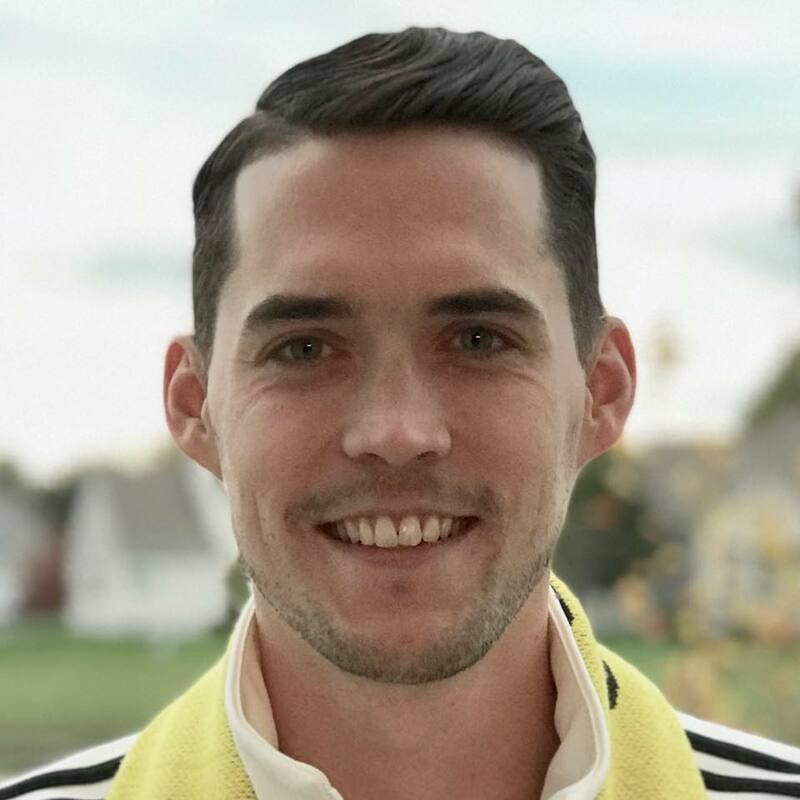 On Friday, 11/24, Morgan Hughes of Save The Crew made himself available for an AMA on the Columbus Crew-focused Reddit site, r/TheMassive. The link to the AMA page itself can be found here, but we have summarized the replies to the original questions for you below (Children threads not included). Questions are in bold, responses are from Morgan. Enjoy. 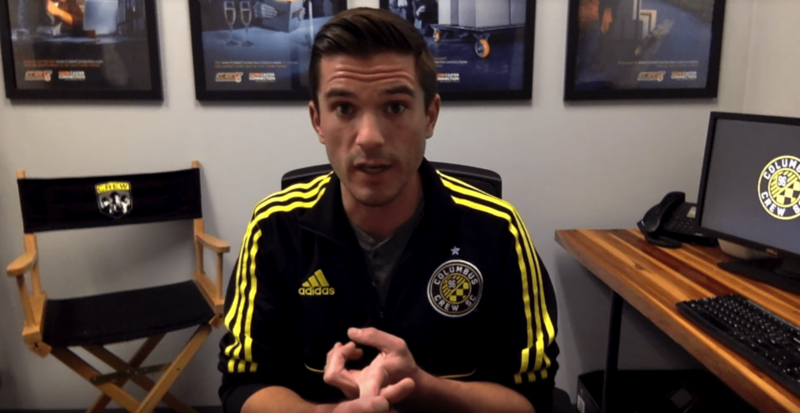 Columbus has a pedigree as a soccer market that extends beyond the Crew or Major League Soccer. Starting with the Columbus Magic in 1979, the capital city has played host to a number of teams and exhibitions over almost forty years. 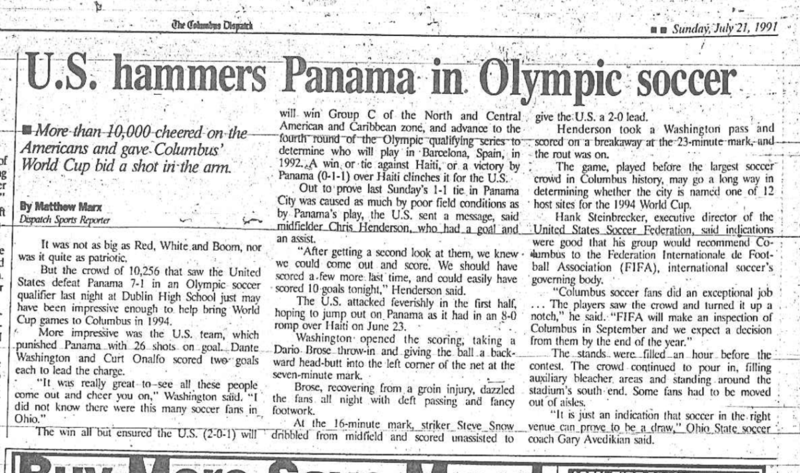 Taken together, these histories depict a city with a tradition of support for soccer – provided those putting on the games have appropriately prepared. 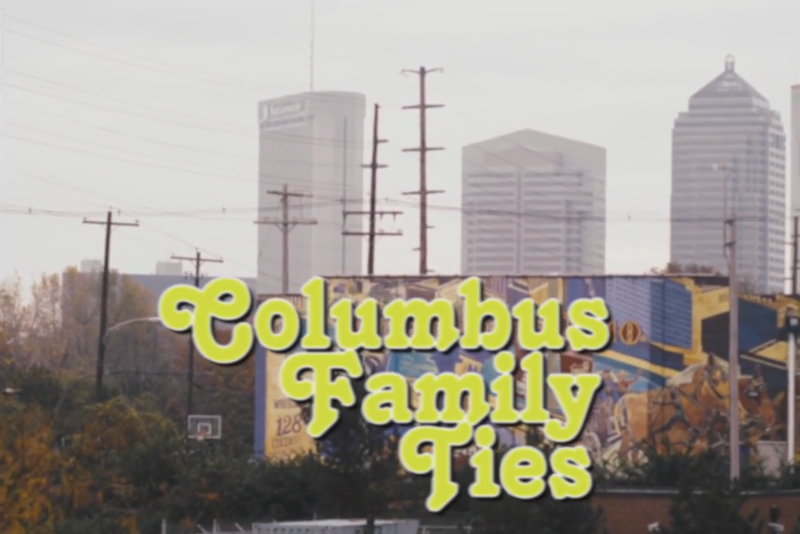 This is part of an irregular series that explores the history of soccer in central Ohio. Greetings! 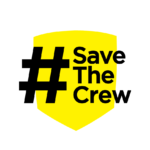 As you may already be aware, there is a ton of work going on behind the scenes of the #SaveTheCrew movement to help keep the Black and Gold in Columbus. 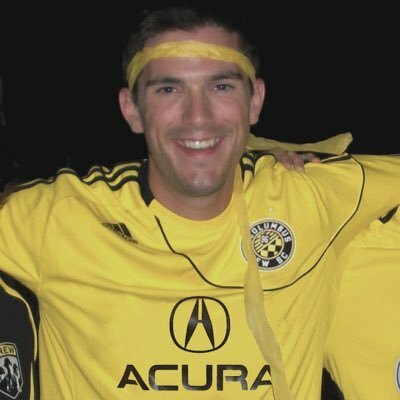 From time to time, we plan to highlight the work of our committed and wildly-talented grassroots team of volunteers by pulling back the curtain and giving some thanks to the people who turned #SaveTheCrew from a twitter hashtag into the lean, mean, relocation-fighting machine it has become. With that said, our first profile is of Tom Davis.